Let Fastlane Autocare's ATA-trained technicians quickly identify the problem and stop costly knock-on effects such as larger scale component failures. We have a range of computer diagnostic systems covering all vehicles. Our diagnostic test equipment is the very latest up to date equipment so you can rest assured your vehicle is in the very best hands. Our high-level technical training means we can make sense fault codes and advise on any necessary repairs that may or may not need doing. We hold every piece of dealer level computer software equipment and remapping software at our disposal ready to assist you as and when you need. 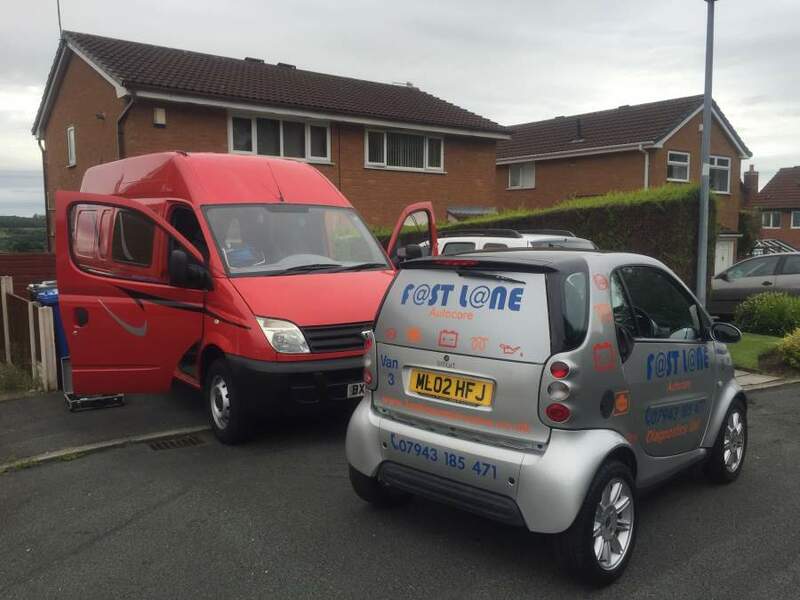 You will not find a better ECU and fault finding diagnostic service in the North West or the surrounding areas, all at your door step. We use state-of-the-art technology and innovative products to diagnose issues with your car, van or truck. Put your trust in Fastlane Autocare. What Equipment have we got and how accurate is it? Our vehicle diagnostic equipment is as accurate as it comes, we ensure that our equipment is updated on a weekly basis ensuring our equipment will get to the bottom of your vehicles issues quickly and efficiently. We carry every piece of main dealer equipment and have many different types of diagnostic computers specific to your type of vehicle. Our equipment is exactly the same as main dealer equipment. The only difference is we are up to 50% cheaper than main dealers! When things go wrong the E-C-U or the car's computer produces an error code or error codes. One code may be a knock on effect of another code which essentially means one part is failing or working incorrectly due to another part failing. These codes can only be read with vehicle diagnostics equipment. When this happens, you will see a warning light on your dashboard and in some cases, these only give a small part of the full picture. We also have almost all makes and models of car parts on the shelf. This means we can offer you an in-house repair service all at your front door... The only thing you need to do is call us on 07943185471. Leave the rest to us! 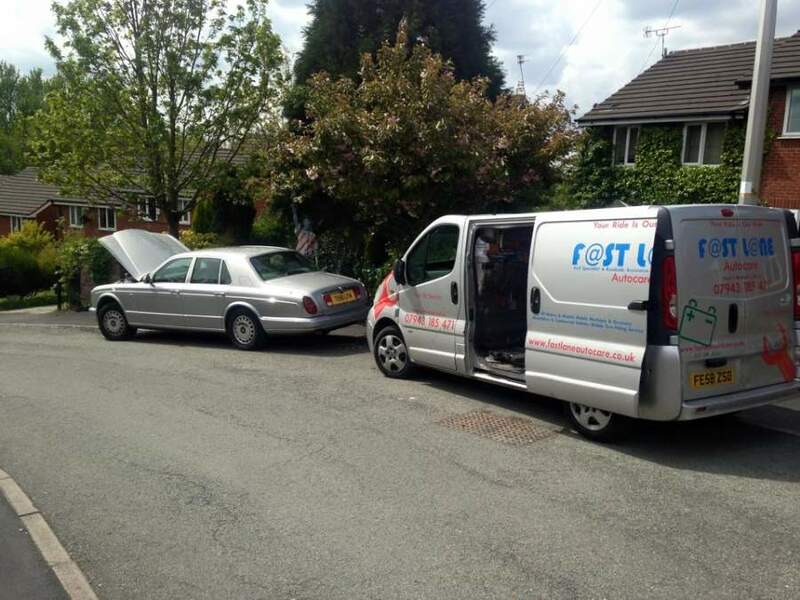 The cost of our car diagnostic test is fixed - you also get up to 40 minutes labour with your quoted diagnostic price. If we can fix the issue within 40 minutes, you do not pay any more than the quoted price. 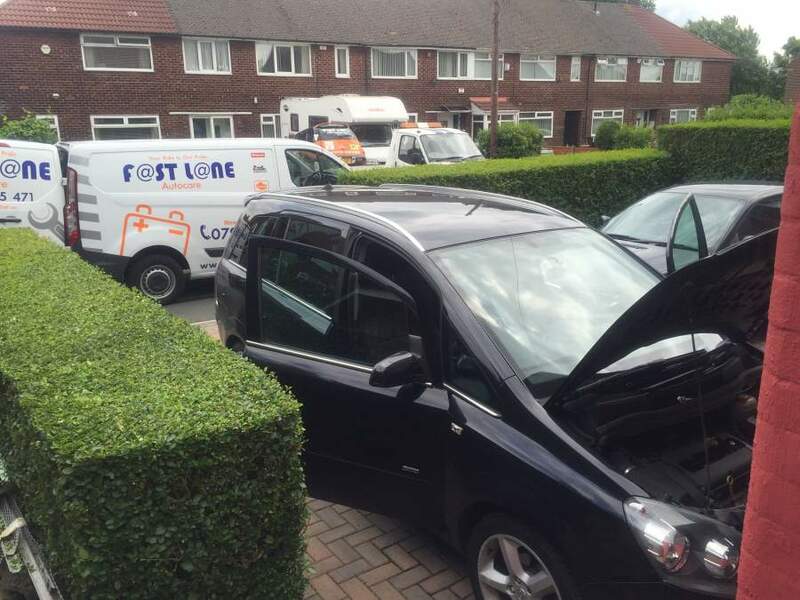 If we discover problems with your engine or other components and you need a new part, then we will give you a fixed no obligation quote to fix the issue. Q. What areas do we cover ?